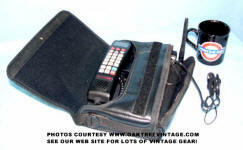 Original "Brick" Cell Phone & Phones. Old School, Big "Brick" and Car Bag Cell Phones for prop use. 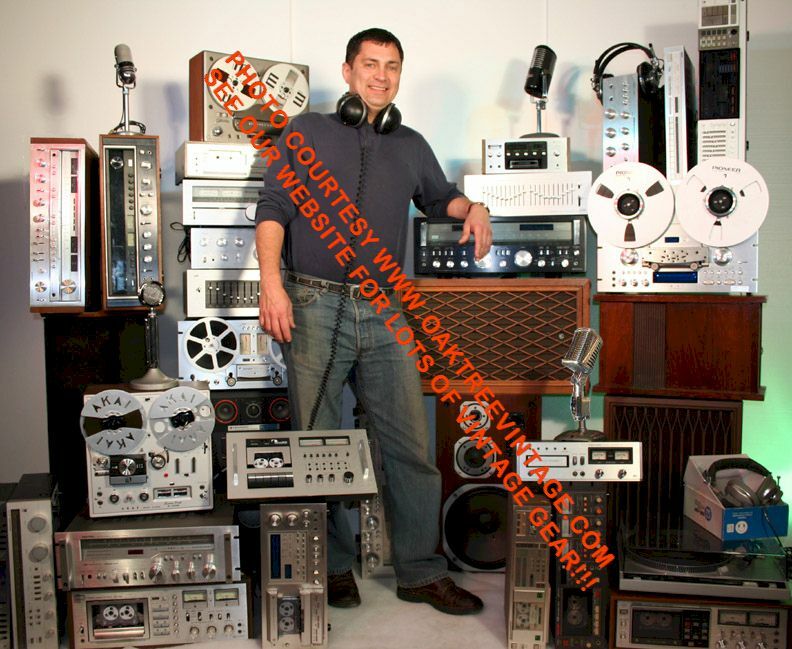 TO SEE OUR ARCHIVE OF SOLD PHONES, CLICK HERE. 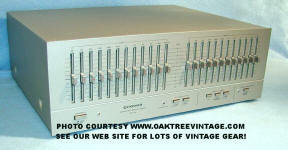 Receivers, Tuners, Amps, Turntables, Speakers, Reel to Reel Decks, Cassette Decks, EQ's, Signal Processors & Accessories.